The European Radio Amateurs' Organization announces a new party on the air, this time with the motto: "sat kick-off". Remember this is not a contest, it is just a radio meeting with a few simple 'rules', better to call them recommendations. As you remember, last year EURAO signed a LoU with CEPT/ECC in order to cooperate in all Amateur Radio issues. 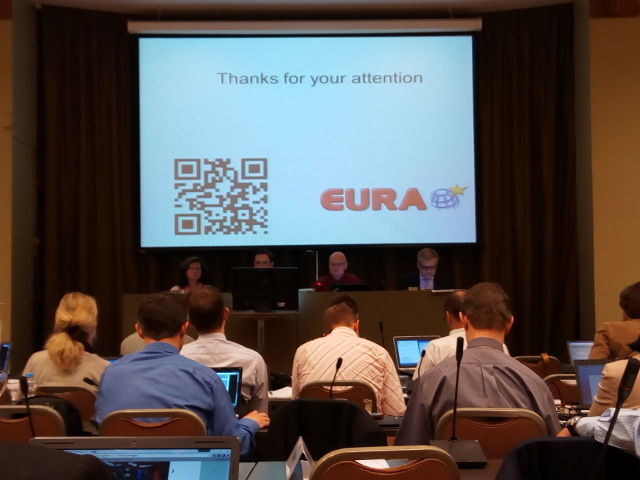 This year, EURAO has been kindly invited to participate in the 85th meeting of its Working Group Frequency Management (WG FM), held on 23-27 May, 2016, in Helsinki, Finland. In this meeting, EURAO had the great opportunity to present itself to all other event attendees, national administrations and observers, like Wi-Fi Alliance, EBU (Eurovision) or NATO, just to name a few. 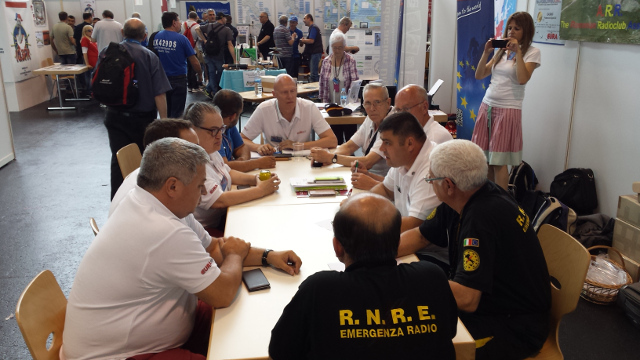 The European Radio Amateurs' Organization announces a new party on the air, this time with the motto: "let's do RTTY". Remember this is not a contest, it is just a radio meeting with a few simple 'rules', better to call them recommendations. Dates: Start 00.01 till 23.59 UTC Saturday 6 Feb 2016. Bands: 160, 80, 40, 20, 15 and 10 meters, according IARU Region 1 band plan.